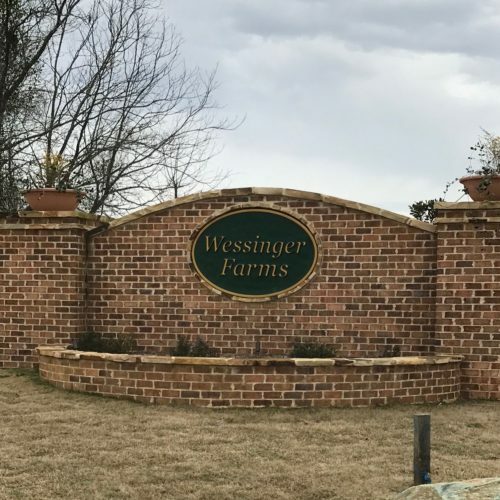 Wessinger Farms is a 52-acre residential community located in Lexington County, SC at the intersection of Wessinger Road and Saint Thomas Church Road near Lake Murray. The community includes an amenity center with swimming pool, and open-air cabana. Mungo Homes and Fortress Builders offer homes in the community from the high $100’s to the mid $200’s. The community is served by the award-winning Lexington School District Five which consistently ranks as one of the best school districts in the state. The community is zoned to attend Lake Murray Elementary, Chapin Middle, and Chapin High Schools.